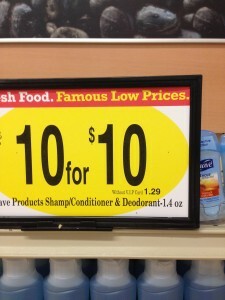 Starting tomorrow (7/27) you can pick up Suave 1.4 oz deodorant for FREE. = FREE after coupon “doubles” to $1. 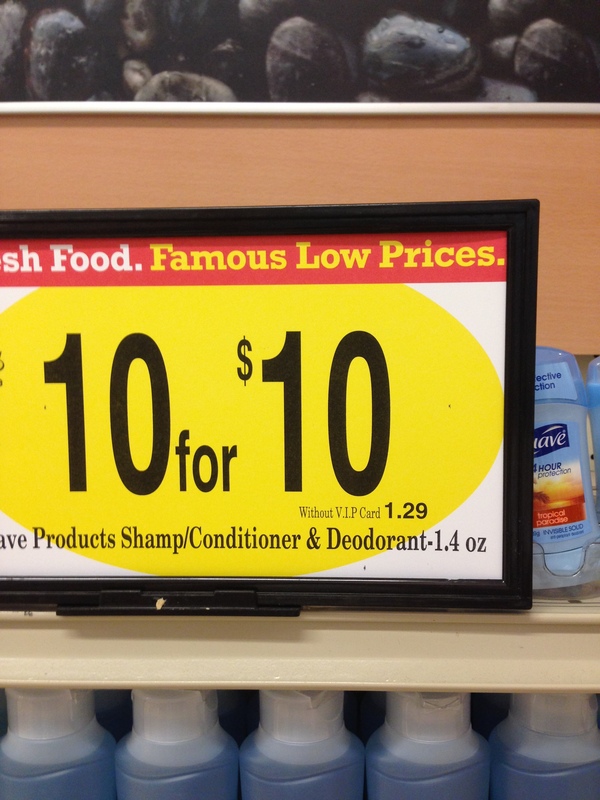 To all those people who say you cannont find coupons for healthy items, I say you just need to know where to look! 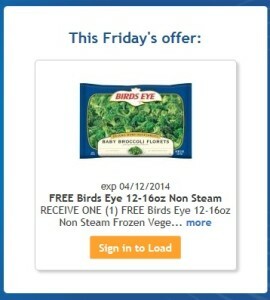 Today’s Fry’s Free Friday download is for FREE Birds Eye 12-16 oz. Non Steam vegetables. 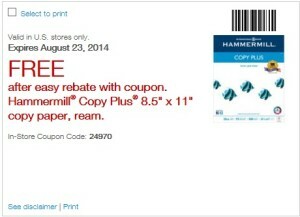 Remember, the coupon must be loaded to your card today, but you have two weeks to use it. 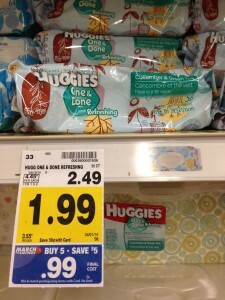 Fry’s does have Huggies wipes included in the Buy 5, Save $5 Mega sale. 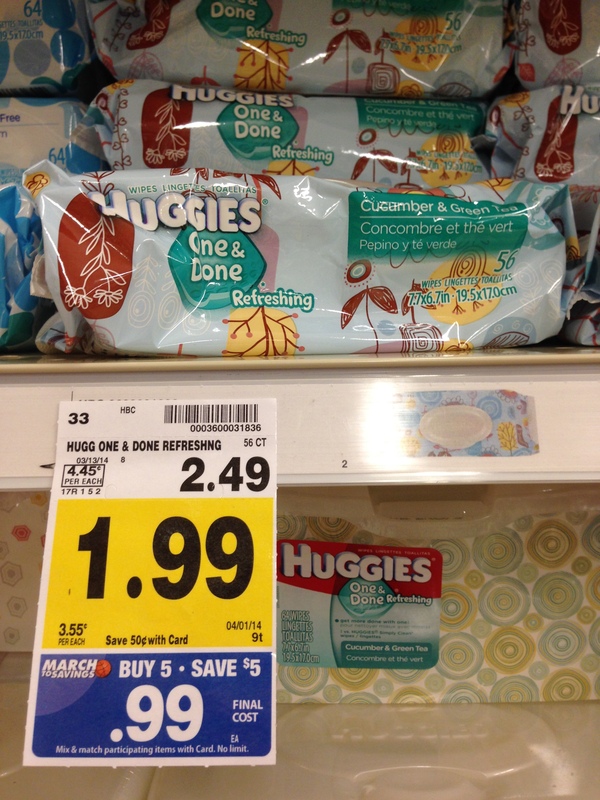 You will need to purchase a total of 5 participating items to get the free wipes. If you need a list of participating items, you can check it out HERE. 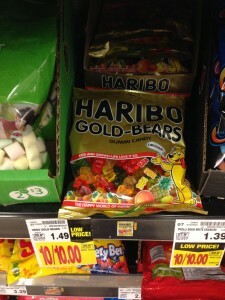 If you like Haribo Gummi Bears, you may be able to pick up a free bag or two at Fry’s. 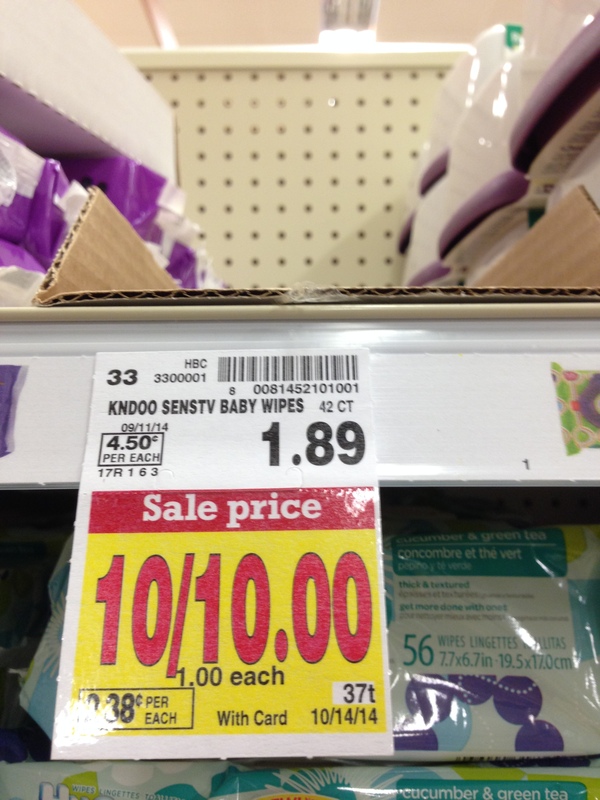 Currently priced at 10/$10, use $0.30/1 Any Haribo Product, and they will be FREE after the coupon “doubles” to $1. 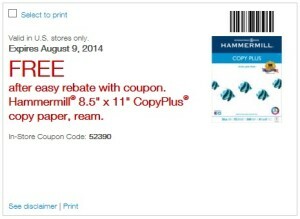 Note: to get the coupon, you will need to “Like” Haribo on Facebook. 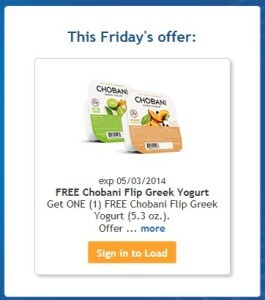 The Free Friday Download from Fry’s is back this week. 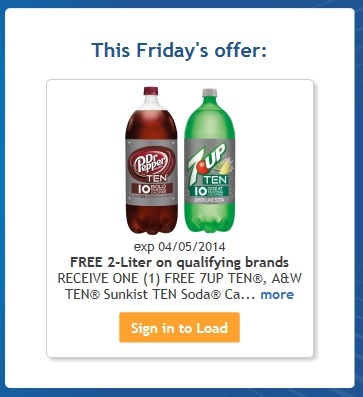 This week you can get a Free 2-Liter of Dr. Pepper TEN, 7UP TEN, Sunkist TEN, or AW TEN. To get the deal you must load the coupon to your card TODAY. 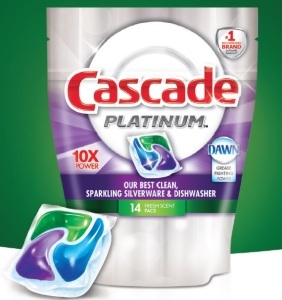 Once loaded to your card, you have two weeks to use it. It seems Fry’s web designer needs a calendar though because they have the load date as 3/21/14 and the expiration date as 4/5/14.